By Laura Hazard Owen @laurahazardowen Oct. 16, 2018, 3:30 p.m.
“The biggest things to know are that a) we’re going to try this again in the near future, under more reasonable terms; and b) this doesn’t impact the grant funding for any of Civil’s initial, ‘First Fleet’ newsrooms, which will continue publishing per the terms of their respective agreements,” Civil cofounder Matt Coolidge told me in an email. 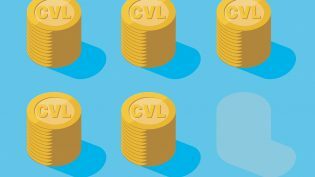 It reflects Consensys’ commitment purchasing $3.5M of CVL tokens at whatever price the reworked token sale determines. They’ve also committed to either a) not voting those tokens or b) working with the Foundation to ensure that the tokens are voted in a manner that does not represent the outsized ownership by ConsenSys as we bootstrap the system. They recognize it will give them a large share in the network, and have no interest to gut the market dynamics by being able to exercise outsized voting power at the expense of others. We’ll be sharing more specifics on this front soon. Consensys is going to buy $3.5 million worth of CVL tokens when we launch our new sale in the coming weeks, and at the new terms we set (eg, they’re not getting a discount on the price they pay for CVL relative to any other buyers). They’re paying now for those tokens, with that money being committed to the Civil Foundation so that it can get up and running officially, and on the same timeframe Vivian and her team had projected based on the end of the the first attempted token sale. POSTED Oct. 16, 2018, 3:30 p.m.
Owen, Laura Hazard. "Civil’s token sale has failed. Now what? Refunds, for one thing — and then another sale." Nieman Journalism Lab. Nieman Foundation for Journalism at Harvard, 16 Oct. 2018. Web. 20 Apr. 2019. Owen, Laura Hazard. "Civil’s token sale has failed. Now what? Refunds, for one thing — and then another sale." Nieman Journalism Lab. Last modified October 16, 2018. 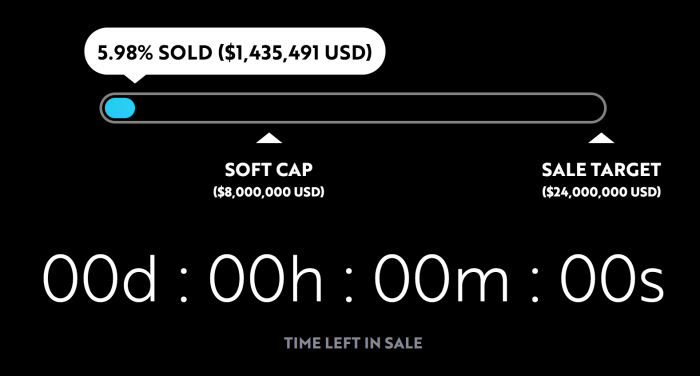 Accessed April 20, 2019. https://www.niemanlab.org/2018/10/civils-token-sale-has-failed-now-what-refunds-for-one-thing/.